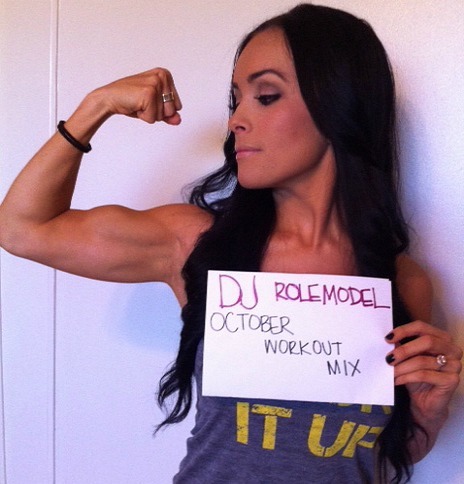 DJ Rolemodel is just that: A rolemodel. These mixes nail it when it comes to mashups and pump up music. As someone who changes their music constantly and has self diagnosed music ADD, I can honestly say how awesome these are. Oh, and did I mention that you can download all of these hour (or more) long mixes, for free?